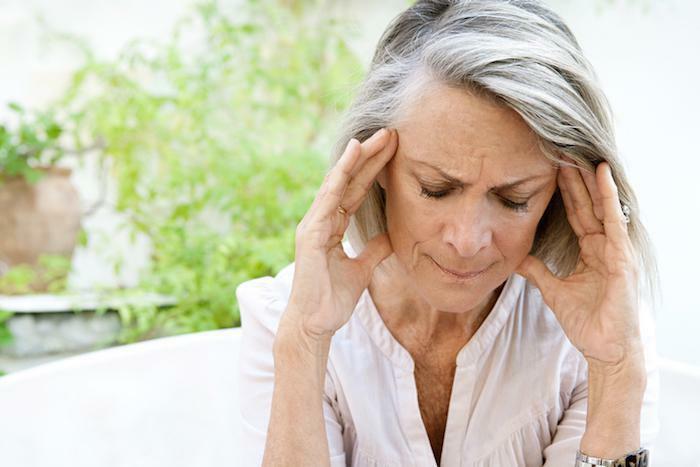 Migraines can be painful and debilitating. 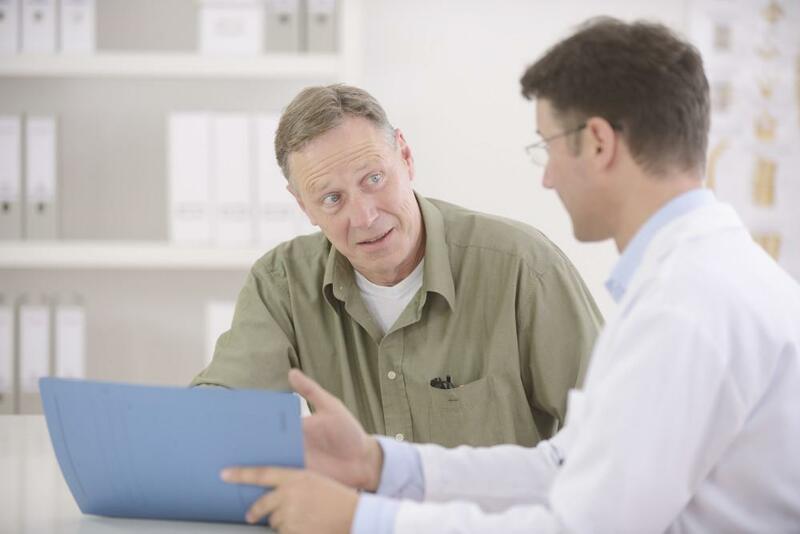 Medications may help, but if you prefer a drug-free approach, try chiropractic adjustments. Find out how chiropractic manipulation can reduce the frequency, severity, and length of your migraine attacks. 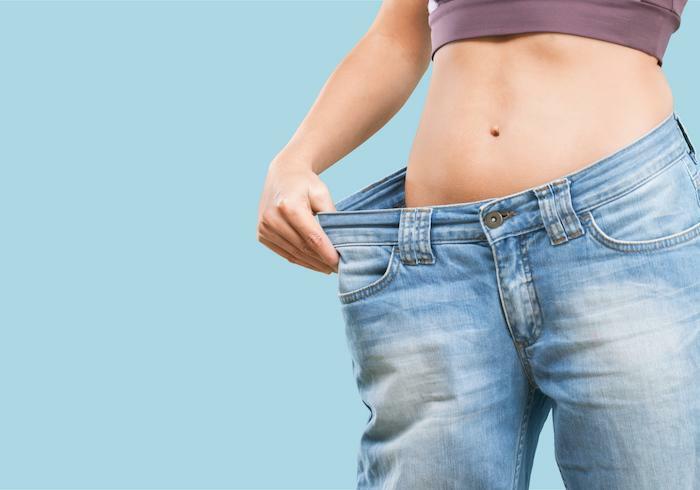 Could a Metabolic Disorder be Hindering Your Weight-Loss Success? 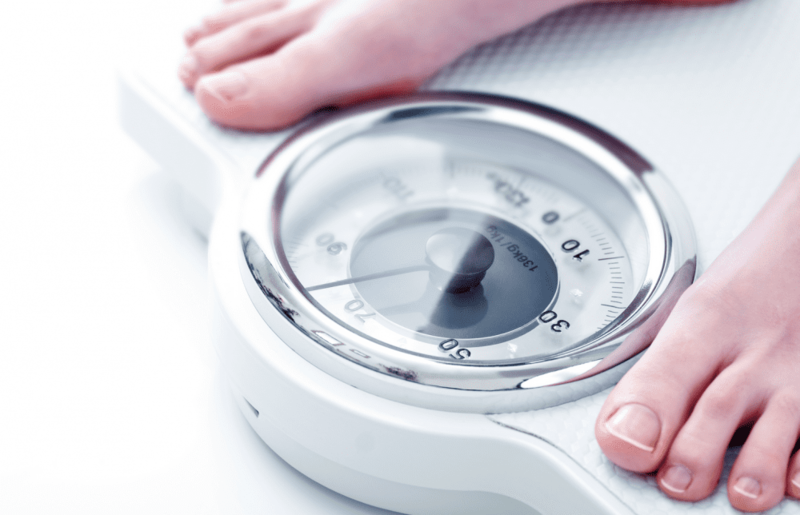 Has your weight loss plateaued or, even worse, been nonexistent since you started dieting? 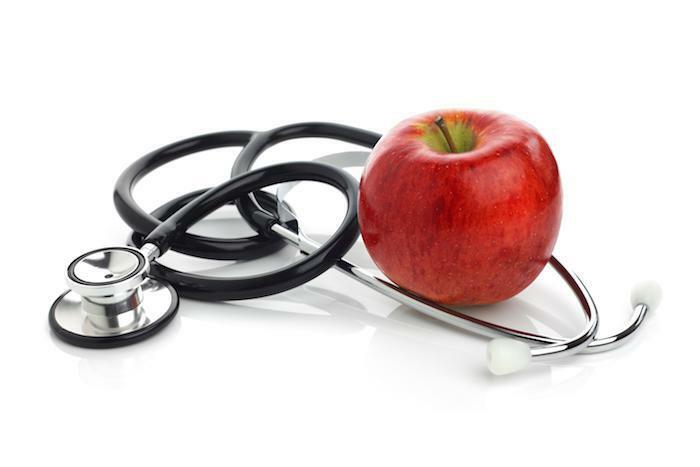 Read on to find out if a metabolic disorder is working against your weight-loss efforts. Are diet and exercise not producing the body you want? 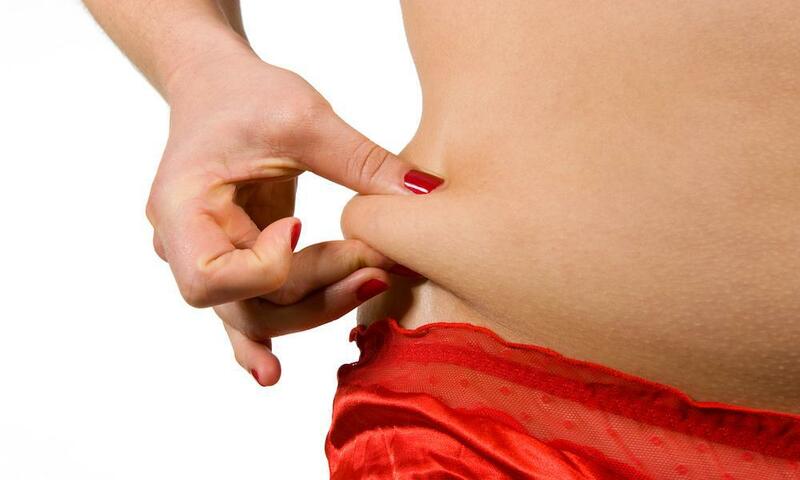 Sometimes they’re just not enough to rid you of those last stubborn pockets of fat. 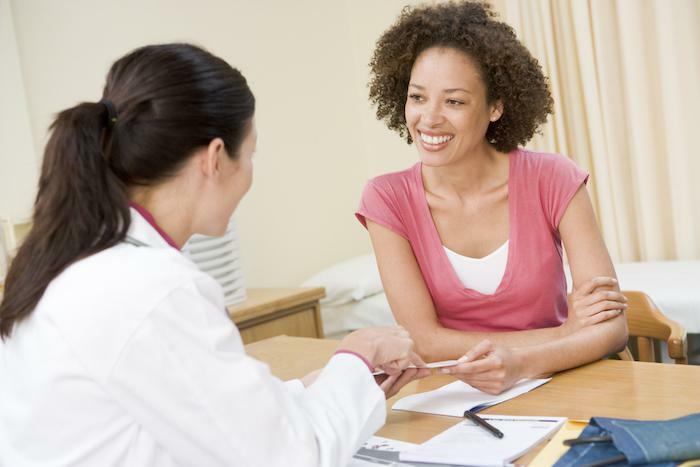 Learn how laser sculpting can fix your problem areas — without surgery, pain, or downtime. 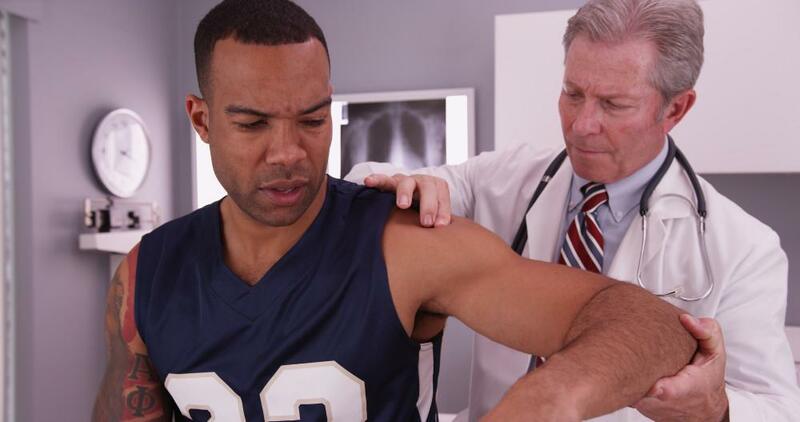 Surgery isn’t always your only option for joint pain in your knees, shoulders, or back. Physical therapy is often the very best medicine for both reducing joint pain and improving function. Should You See a Chiropractor After a Fender Bender? 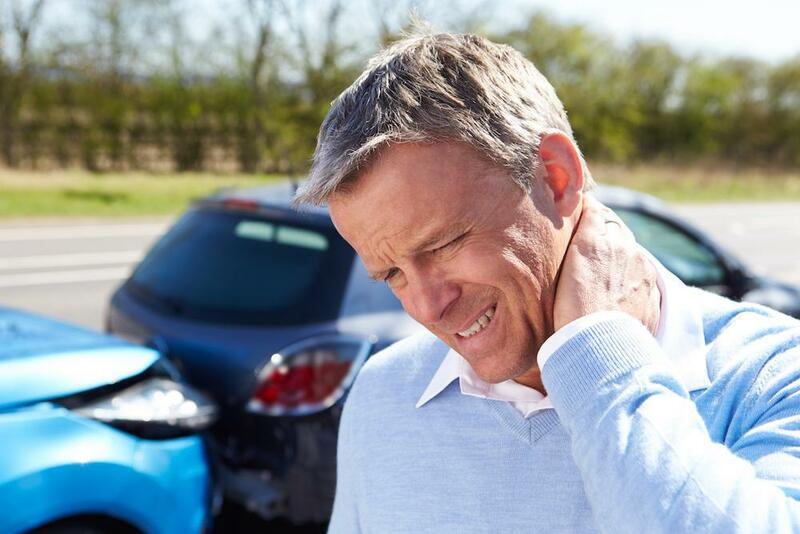 Injuries are common following a car accident, even one that seems minor. You may be hurt and not even realize it. 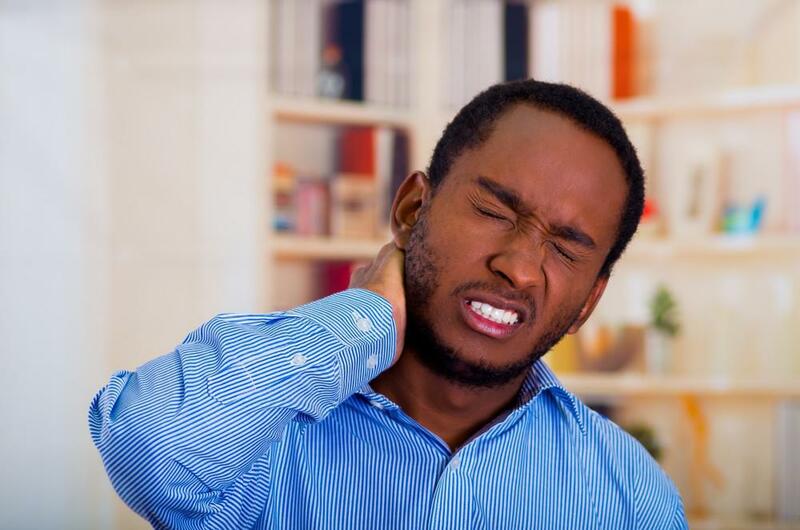 Get checked out by an experienced chiropractor to ensure that what might seem like a small pain in the neck doesn’t turn into a bigger one. 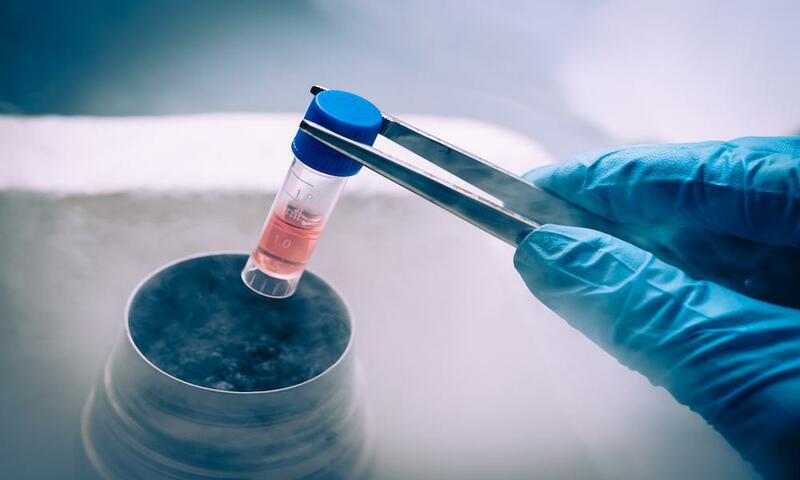 If you suffer from persistent joint pain that disrupts your daily activities, you may want to consider stem cell therapy to help relieve your suffering and heal damaged tissues. 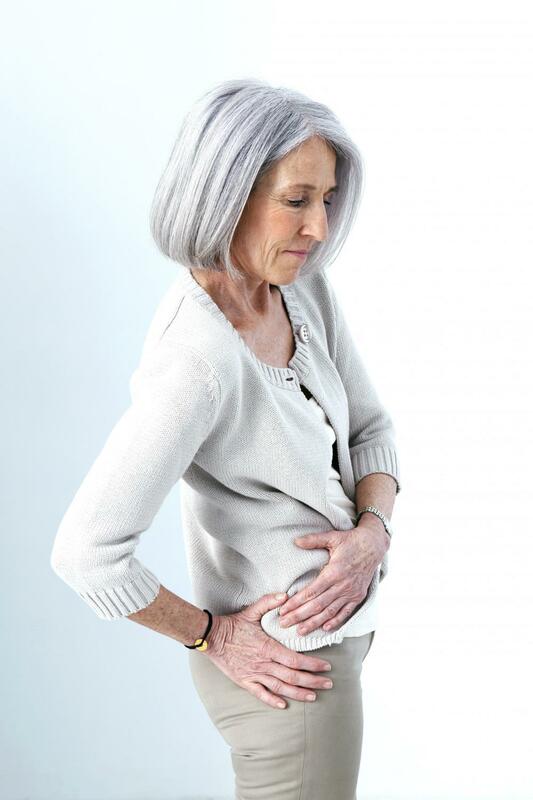 Back pain is common, but in many cases completely avoidable. 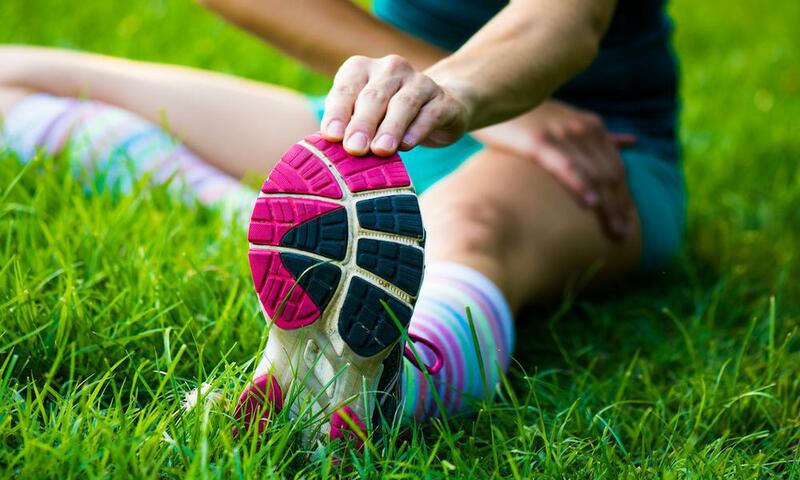 Adopt lifestyle habits to promote a healthy spine and help you avoid aches and pains. 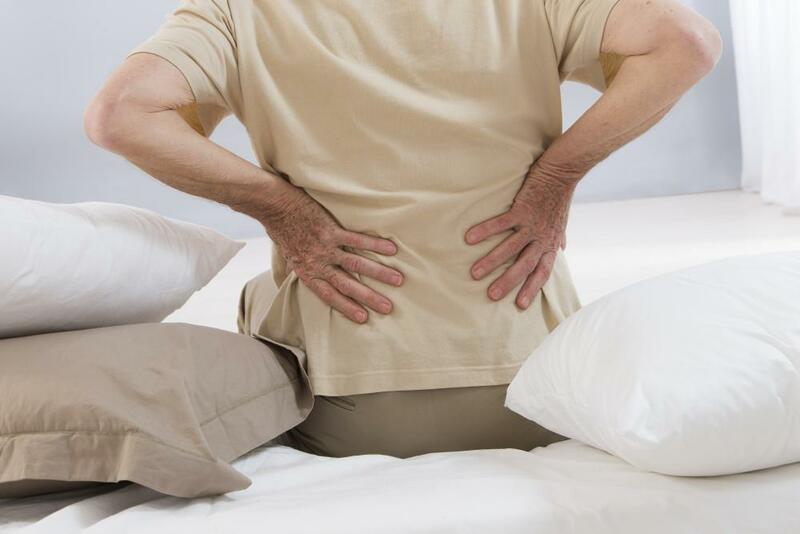 Follow these 12 tips for a pain-free back. By stretching and strengthening these muscles, you improve your spine’s support system, making back pain, and the complications surrounding it, a thing of the past.